Fashion. 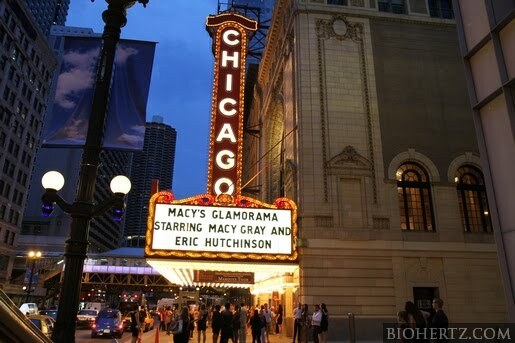 Magic and Music collided last Friday when the Chicago Theater hosted the annual Macy's Passport Presents: Glamorama. 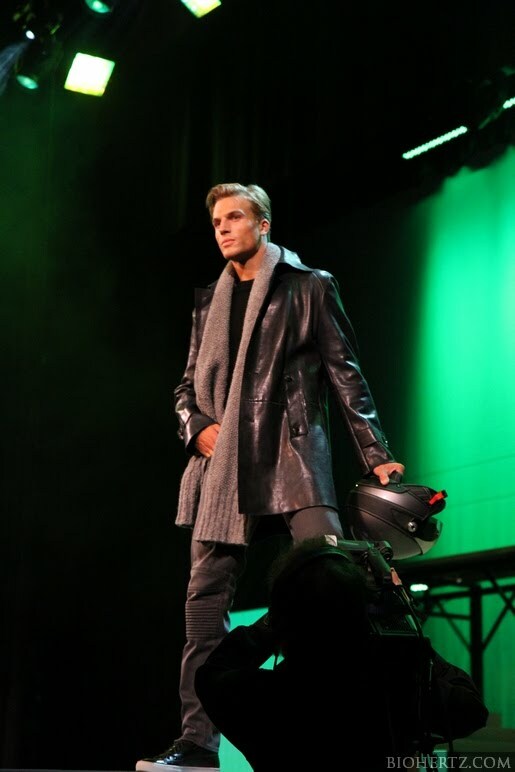 A night full of fall preview included runway shows from Tommy Hilfiger, Jean Paul Gaultier, Madonna's Material Girl Collection, Just Cavalli, Marc Jacolbs, Hugo Boss and Sonia Rykel were some of the crowd's favorites. Elaborate lighting, themed music and choreographed models had PrivyDoll on her feet. The Tommy Hilfiger collection included his usual statements pieces of plaid, trenches and khaki. Sweaters, and legwarmers along with riding boots wrapped up the seventies psychedelic theme for his Fall 2010 collection. 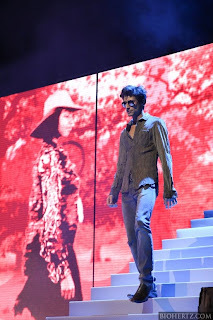 Soon after Tommy, Hugo Boss's collection of beautiful men, oh wait they were wearing great clothes too,came out with a man of mystery theme. Fur, suiting and trenches rounded out the collection of menswear. Another favorite of the night was a showcase dance presentation with kids of all ages modeling Madonna's line, Material girl sold exclusively at Macy's. The kids danced to a Madonna tribute collage of songs while the girls in the group rocked Madonna's teen line. The fun didn't stop with the fashion, with an acoustic performance by Eric Hutchinson and Macy Gray followed with covering her 90's hit, Try, the fashionable crowd hit the streets to continue the party at the Macy's on State st. for the after party. A candy bar, photo booths and makeup stations allowed the crowd to be photographed and have fun while mingling over energy drink bars and buffet lined tables while hula hooped women danced on the dance floor. What a lovely night where the best dressed Chicagoans came out to celebrate fashion and raise money for the Ronald McDonald House.